HAMILTON HEIGHTS, Manhattan (WABC) -- A New Jersey man was arrested this week in New York City, accused of selling drugs and stealing nail polish. 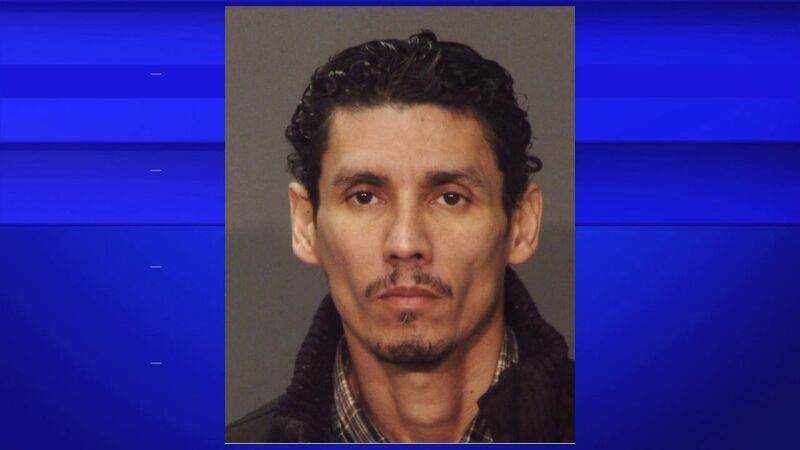 Juan Baez, 48, of Belleville, N.J., was arrested Wednesday when police said he attempted to sell crack to an undercover officer in Hamilton Heights, Manhattan. Baez also is accused of stealing $9,925 worth of nail polish between Jan. 7 and July 6. He was charged with possession of a controlled substance, criminal possession of stolen property, grand larceny and petit larceny.